Save time, get paid sooner, and make your customers happy by automating recurring payments and subscriptions. Works with QuickBooks, Xero, and more! 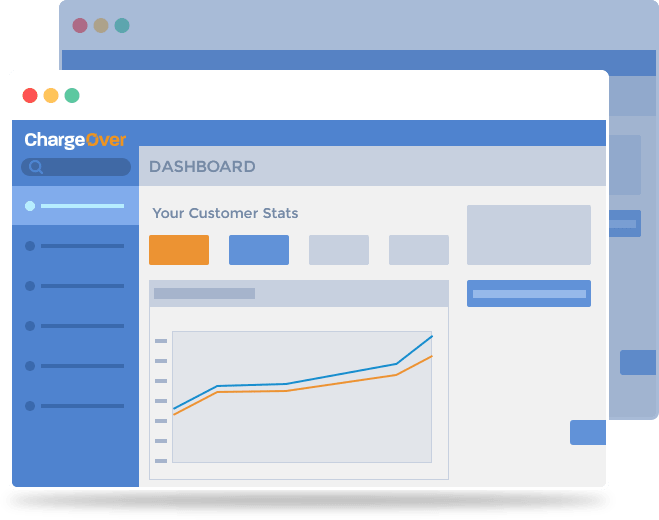 Our software truly is just what we say it is: an easy to use benefit to businesses both big and small to help save time and money when it comes to invoicing and subscription billing. Ensure each and every invoice and payment is created on time. Take credit card, ACH/eCheck, PayPal, and many more types of payment. Stop chasing customers about invoices or payment information. Stop wasting time on manual invoices and data entry. We don’t add per-transaction fees on top of your usual payment gateway transaction fees. 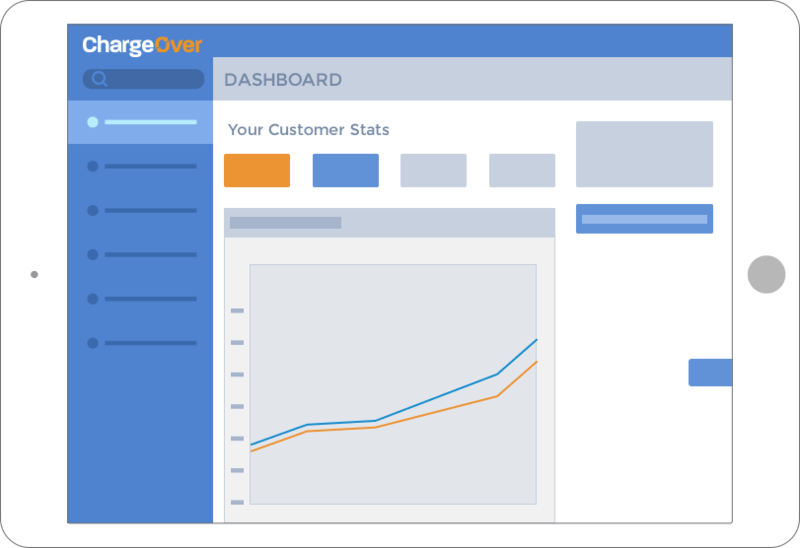 We made ChargeOver simple to set up and intuitive to use for everyone. You can export all your information at any time. Our users love us and we think you will, too. Your first 14 days are on us, no credit card or contract required. 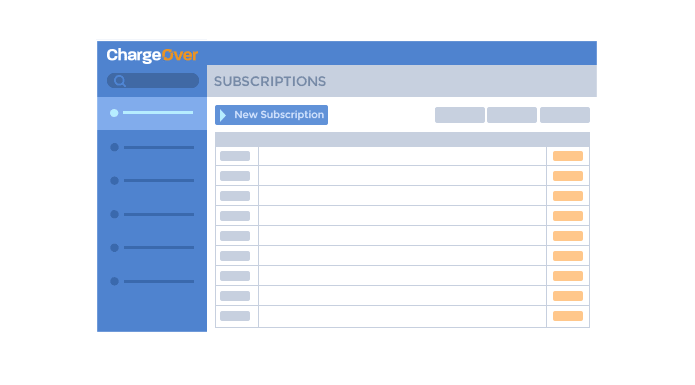 Trusted by hundreds of companies large and small to power their subscription success. Set up recurring billing today, free for 14 days.